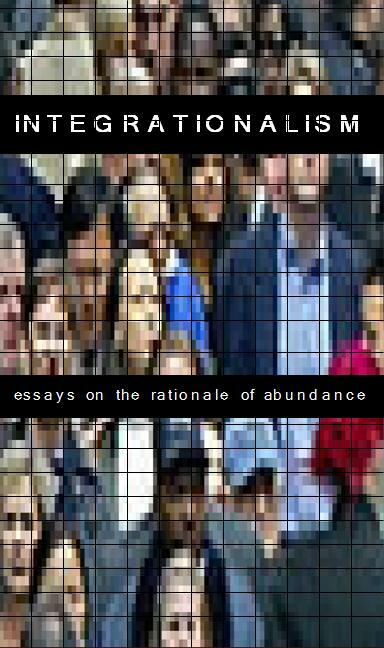 Essays on the rationale of abundance, present efforts to build a bridge between philosophical topics that are previously deemed separate with respect to exploration and implementation: political will, economic incentive, social ethic, and technological extension. Integrationalism presents a PEST (political, economic, socio-cultural, and technological) analysis for the potential of future human interaction and more importantly, human growth. 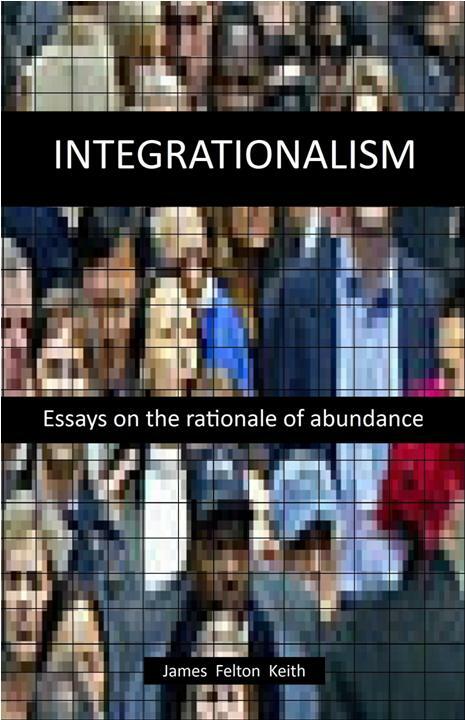 Integrationalism holds that individual reality exists in co-dependence with every living and non-living entity in existence; macro and microscopic physical connections are the sole life line; human selection succeeds that of natural selection; cultural integration is desirably just; individualistic virtues are counterproductive; and that the primitive role of market style competition endangers human and consequently every other entity’s ability to add optimal value to a rational and robust future.